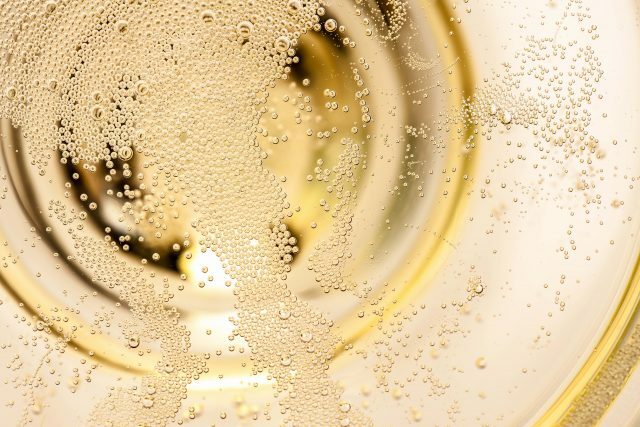 Entries are now being accepted for The Drinks Business Sparkling Masters 2019 ahead of the upcoming deadline of 1 March. Producers wishing to take part have until 1 March to enter and send in their samples. The wines will be judged by production method (traditional, tank/charmat, transfer method and carbonation method) and by their sugar level. An expert panel of judges composed exclusively of Masters of Wine, Master Sommeliers and senior buyers will judge the wines, chaired by db editor-in-chief Patrick Schmitt MW. The wines will be tasted blind and the panel will award the best wines with medals from Bronze through to Gold. ‘Master’ is reserved for the exceptional and standout wines of the day. The results of the tasting and accompanying analysis will be published in the drinks business magazine, online, on social media and also in the Hong Kong edition. The cost is £140 per entry, and three samples of each submitted wine will be required to insure against damage. Those wishing to enter should fill in the online entry form. For more information, please contact Sophie Raichura on Sophie@thedrinksbusiness.com or +852 3488 1008. Last year’s Sparkling Masters report can be read here.